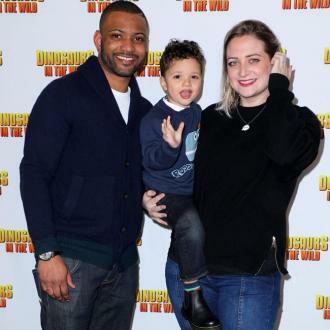 JB Gill is set to become a father for the second time as his wife Chloe is expecting their second child. 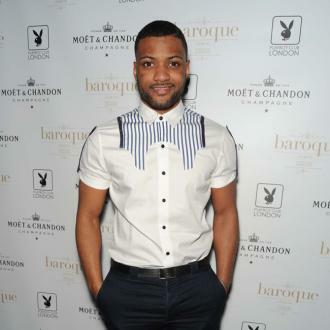 JB Gill is set to become a father for the second time. 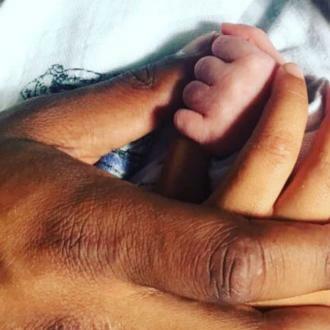 The JLS star and his wife Chloe - who share three-year-old son Ace - are set to welcome another child into the world and their son predicted the arrival. JB and Chloe have yet to find out if they are expecting a baby boy or baby girl and wanted to wait before announcing their happy news after Chloe had a tough birth last time, which saw her be in labour for 40 hours before welcoming Ace. JB also took to his Instagram account to share the happy news.